Bronwen Jurado supports the mission of the Adult Literacy League as the Family Literacy Assistant. She has a Bachelor of Social Work degree (BSW) from the University of Central Florida and has served children in the Greater Orlando area for over twenty years. 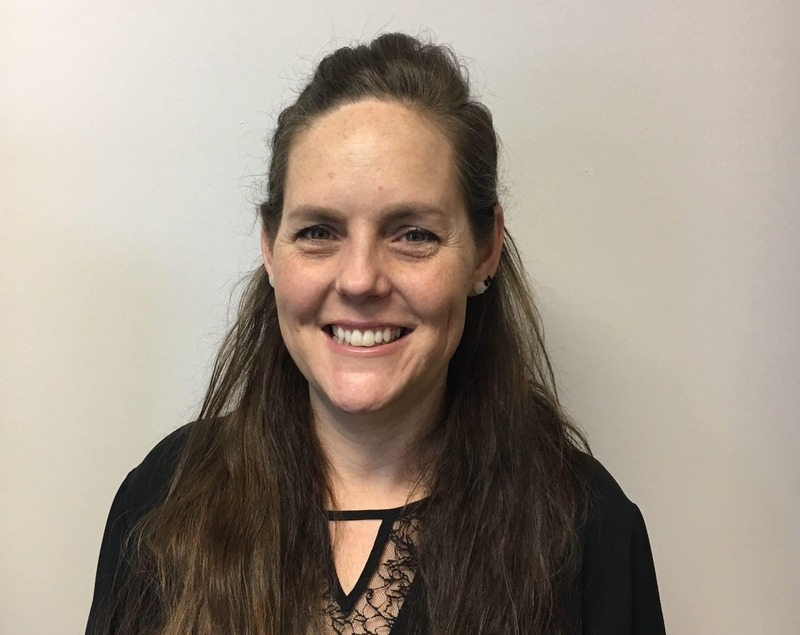 Bronwen began her career as a Targeted Case Manager with Children’s Home Society and later taught Secondary Spanish at Altamonte Christian School. She gained extensive experience strengthening families as the Director of Family & Children’s Ministries in a local church. Prior to coming to the Adult Literacy league, Bronwen worked as a substitute primary school teacher. Bronwen lives in Seminole County with her husband, and two of her four children (two having flown the nest!). She is passionate about addressing the social injustices of our time, including immigration, human trafficking, and poverty, with sustainable solutions. Bronwen believes that the Adult Literacy league plays a vital role in this, through its mission to educate adults to become self-sufficient members of society.